Correct temperamental skin complexion with a hydro oxy facial. Designed to tend to dehydrated skin and provide more oxygenated skin cells, allow your thirsty appearance be boosted by its multi-benefits. 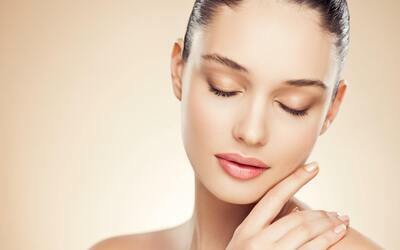 This facial will help to rehydrate dry skin, stimulate collagen production, and restore cell nourishment. Grab another friend along to enjoy this buy 1 free 1 deal. Valid Mon – Fri: 10.30am – 7.30pm, Sat - Sun: 10am – 5pm. Not valid on public holidays. Valid for new and existing customers of Genesis Dermatological. Voucher must be redeemed by two people at the same time.